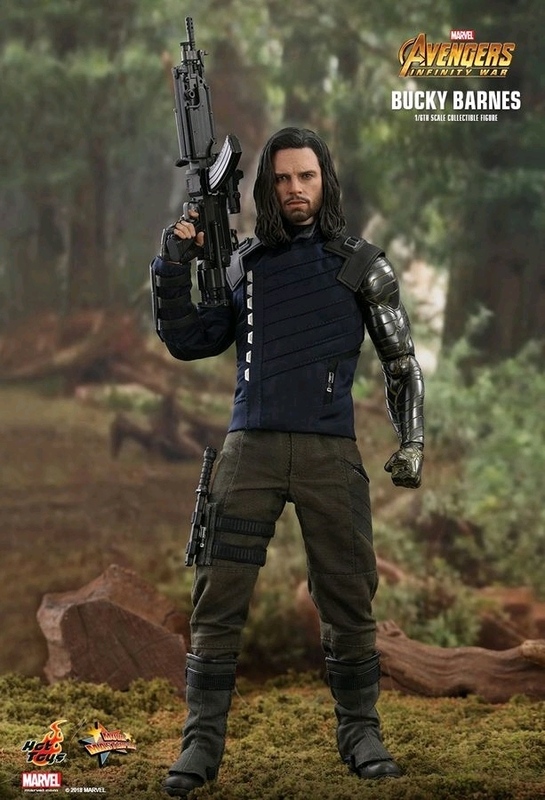 Friend turned foe, and maybe back to friend again, Bucky Barnes remains under the protection of Wakanda. 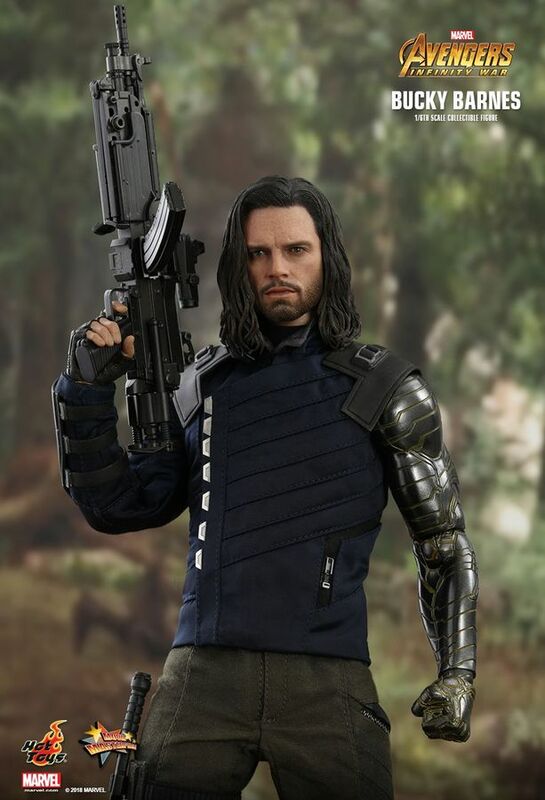 Returns as one of the most conflicted characters in the Marvel Cinematic Universe, Bucky is ready for another fight. 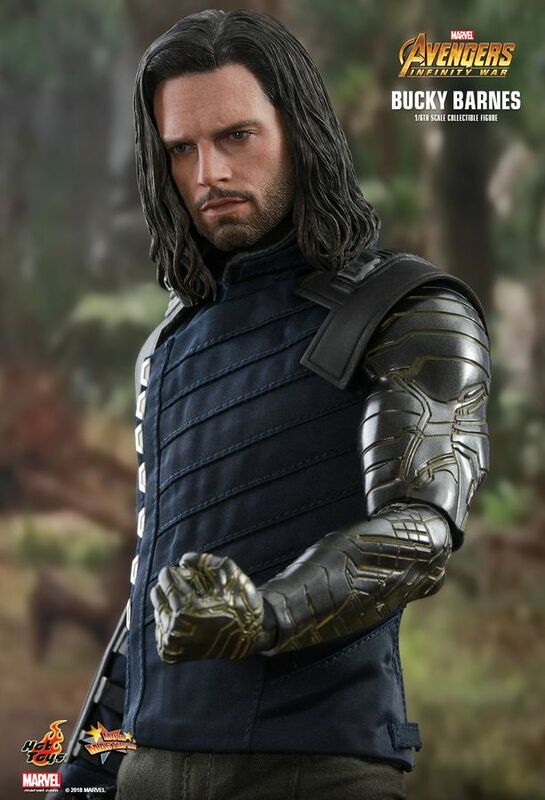 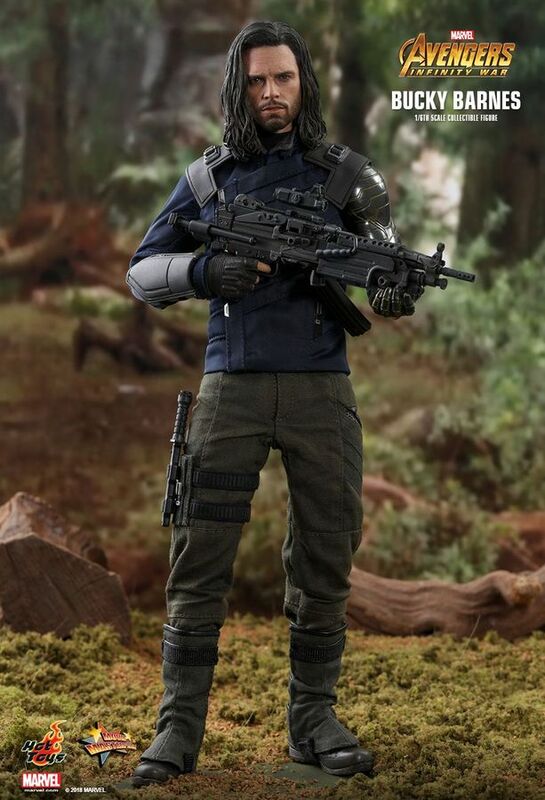 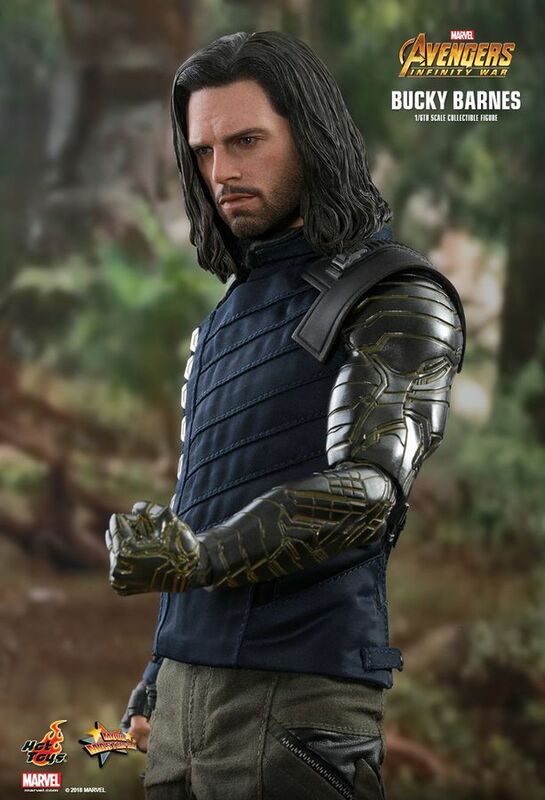 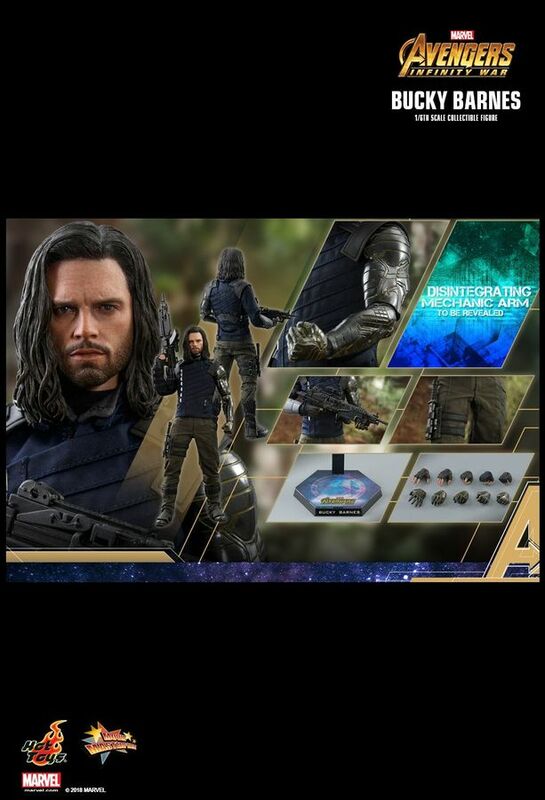 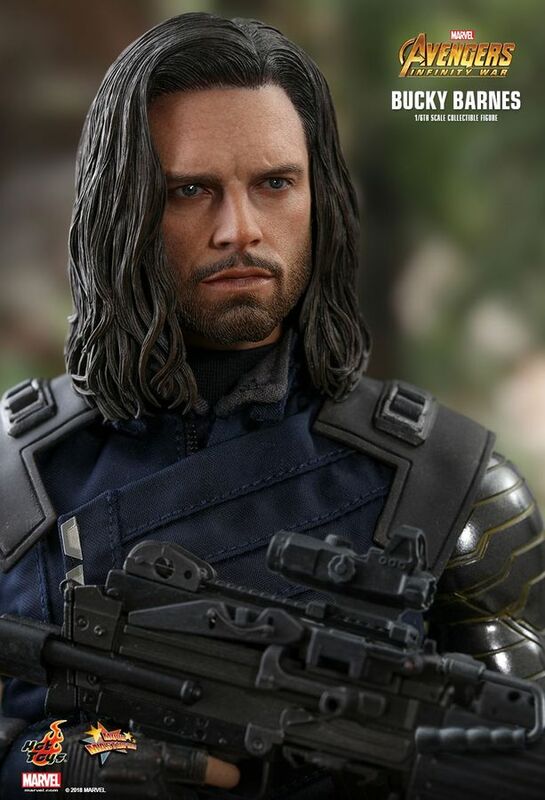 Today, Hot Toys is very excited to present the new Bucky Barnes 1/6th scale collectible figure of the marvel-ous Avengers: Infinity War line up. 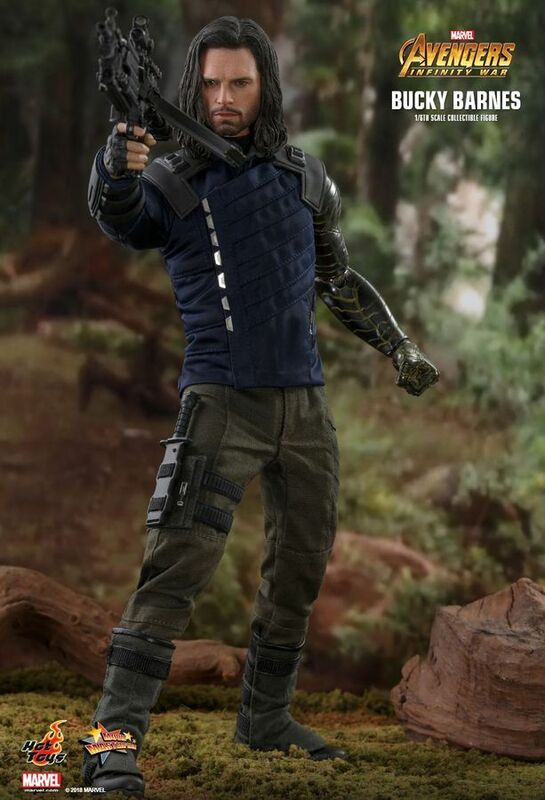 Add the best friend of Steve Rogers from Avengers: Infinity War to enhance your Earth’s Mightiest Heroes collections!